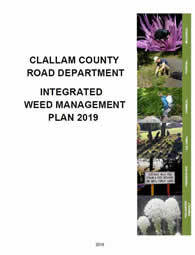 Welcome to the Clallam County Noxious Weed Control Program. Our mission is to protect citizens, land, and natural resources from the harmful effects of noxious weeds. We offer a number of services including plant identification, tools, and recommendations in order to help landowners develop comprehensive strategies for dealing with noxious weed infestations. 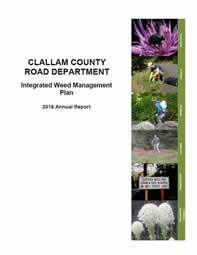 Please explore the links on this page for information about noxious weeds, our program, and current projects. 2017 Bee-u-tify Seed Packets are now available!! !